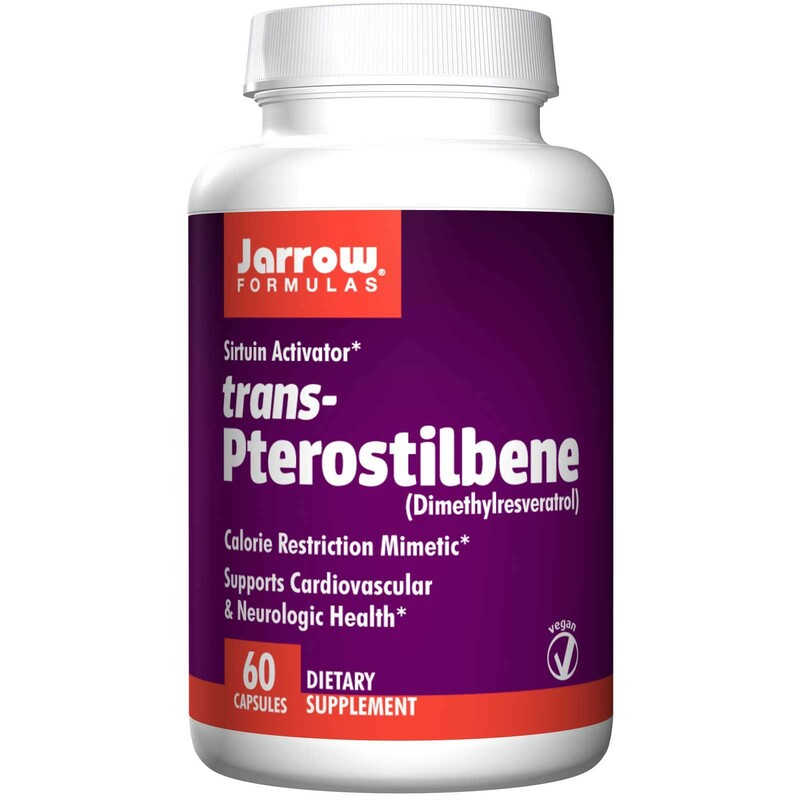 Jarrow Formulas trans-Pterostilbene as pTeroPure is 99% pure pterostilbene. 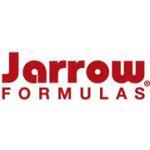 Jarrow Formulas trans-Pterostilbene as pTeroPure is 99% pure pterostilbene. 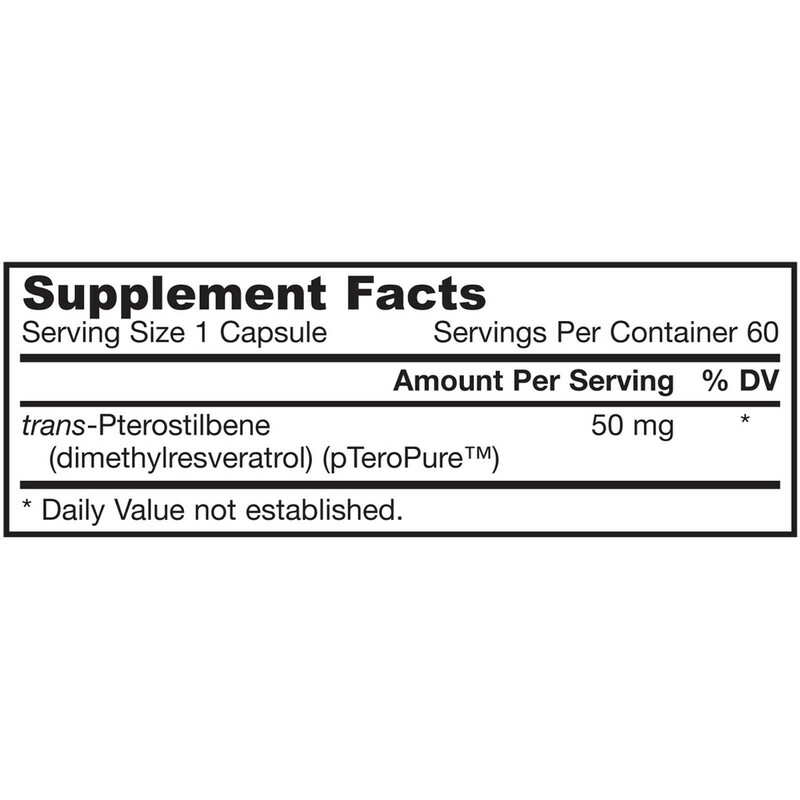 Pterostilbene is a methylated, natural-occurring form of resveratrol. Suitable for Vegetarians/Vegans. Usage: Take 1 capsule per day. 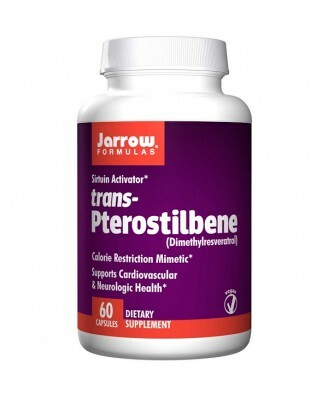 , Note: If you have a medical condition (especially diabetes or being treated for glucose control), are pregnant, lactating, trying to conceive, under the age of 18, or taking medications, consult your healthcare professional before using this product.Keep out of the reach of children.